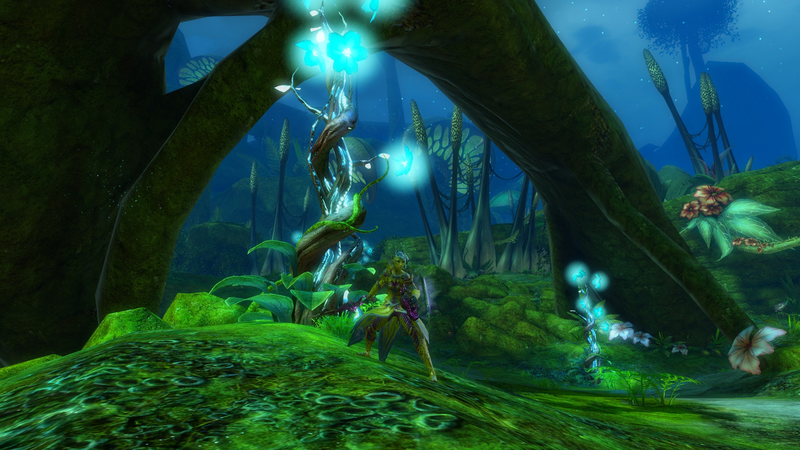 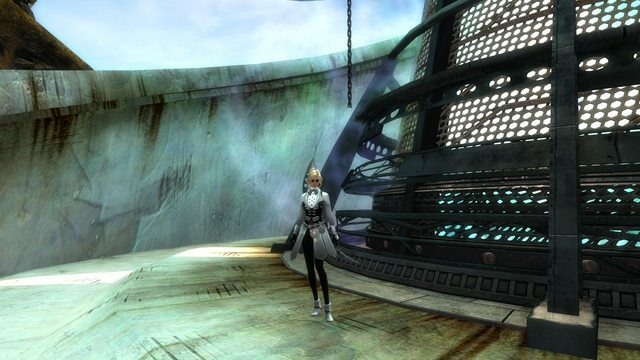 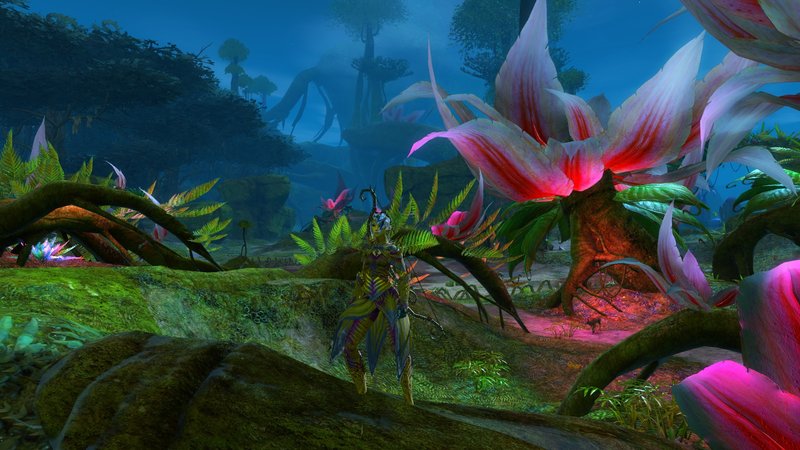 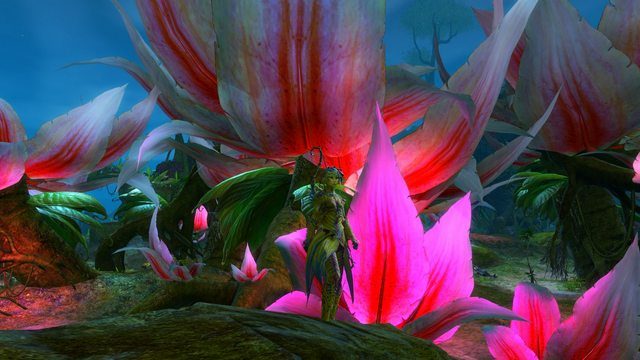 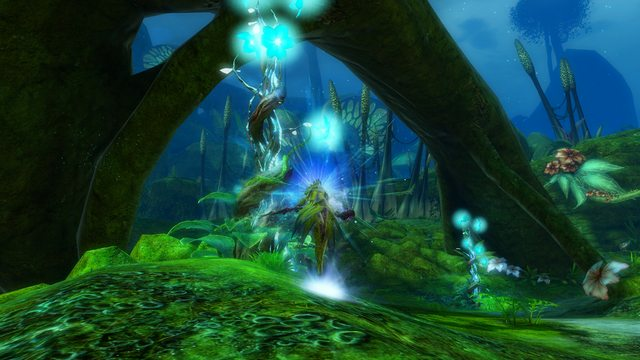 I tried to make a complete look for a sylvari, means I wanted to fit the plant-armor with skin and hair. 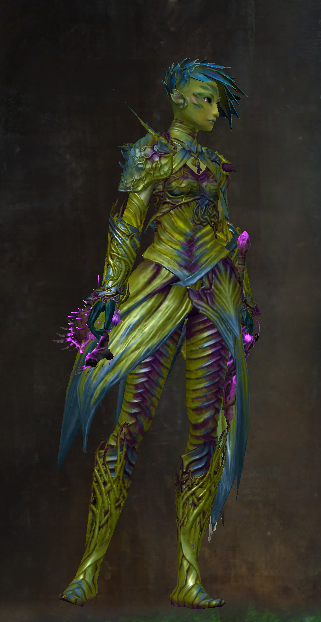 Sadly i couldnt find other fitting armor pieces, so I used the complete set, but tbh it's more about the dyes anyway. 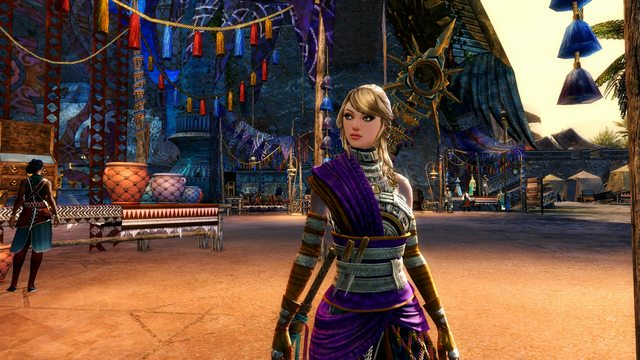 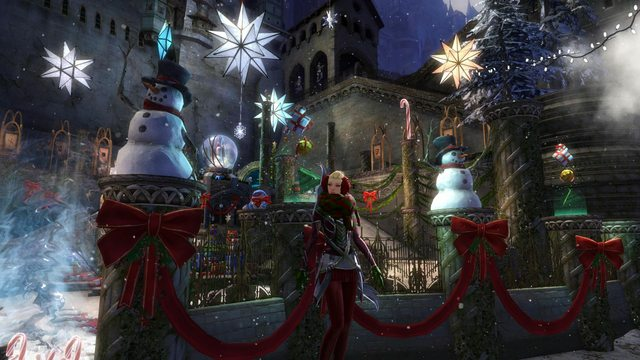 Fashionista The dyes are very fitting and well matched and i would give a gold for this!